program without personally doing the physical labor. 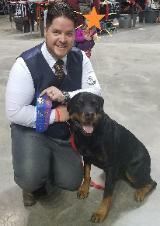 few years and stepped up to run our kennels from 2016 and 2017.
completion of their buildings and kennels in summer of 2018.
and showed at their first AKC show, to win first place. come to us for your Rottweiler puppies. 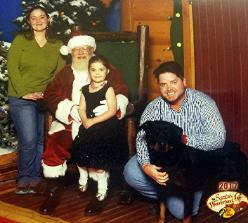 Ken & Christina Storla of Kens Kennel.